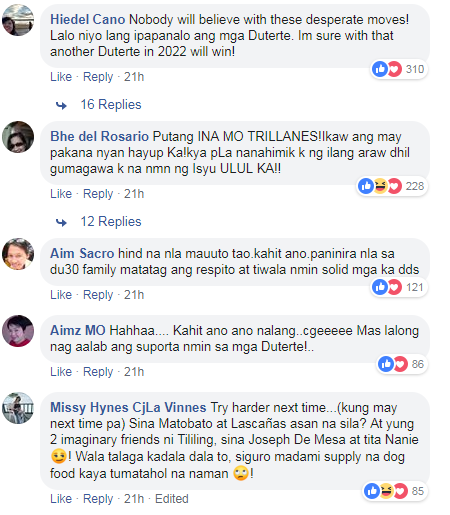 The critics of the current Philippine President are trying their best to destroy his family and their reputation. Recently, anti-DU30 video was released with the title "The True Narc0 list". In the video, Presidential son and former Davao City Vice Mayor Paolo Duterte was mentioned as the person behind dru#g syndic@te. The video expose was immediately reacted by President Rodrigo Duterte's supporters. A well-known bloggers have shown the same signature in the said video. According to Pulong, Senator Antonio Trillanes is behind the "Bikoy" video. He said to file a new case against the senator. 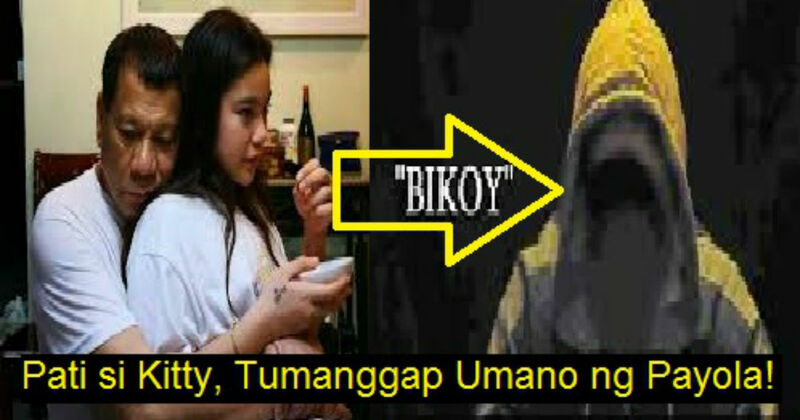 In their second video, they involved President Duterte and Honeylet Avanceña's daughter, Veronica "Kitty" Duterte. “Sabi sa video wala raw ni isang big tima drug lord ang naitumba ni Mayor. 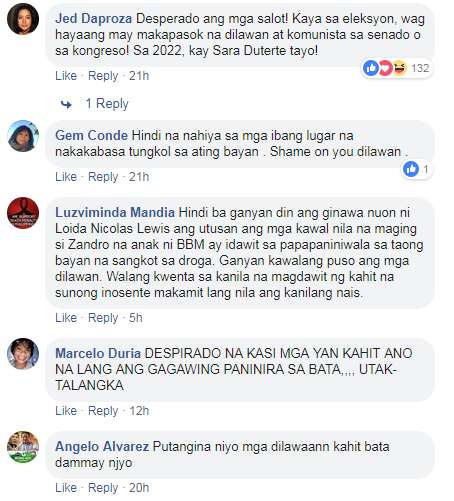 Naku…mga taga Ozamis agree kayo na hindi big time drug lord si Parojinog? lol,” said Sasot. “Pati si Kitty dinamay na sa tumatanggap ng payola sa droga. PUT—INA. Guyzzzzzz…. ano ba toh? lol,” added Sasot.